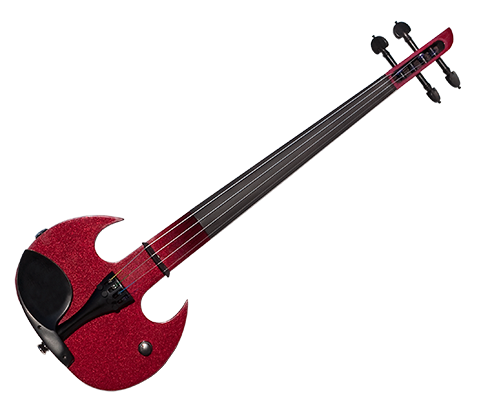 Two (2) complete electric violin kits will be raffled off with 100% of the proceeds going to all the music programs in the Sioux Falls Middle Schools. 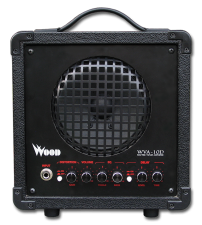 Wood Electric Violin Amplifier and Wood Wah Effects Pedal and you have an incredible “turnkey” experience for the modern violinist; all based on Mark Wood’s belief that a string player’s journey into the electric violin world should be thoroughly exciting, inspiring and mind-blowing. 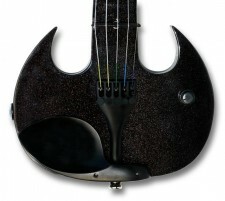 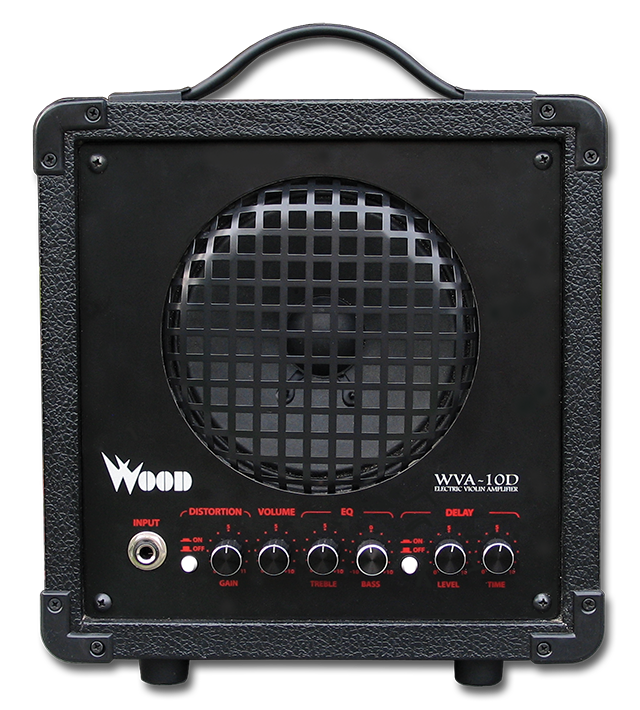 Completing your experience is the Wood Wah for the electric violin – it is a perfect match when paired with the Wood Amp. 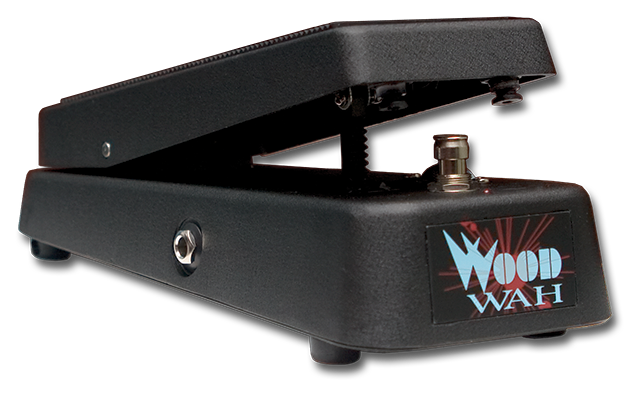 With durable metal casing, non-slip rubber footpad, and noise-free switching, this is a really great wah pedal!